Bulk Candy, Wrapped and Novelty Candy! 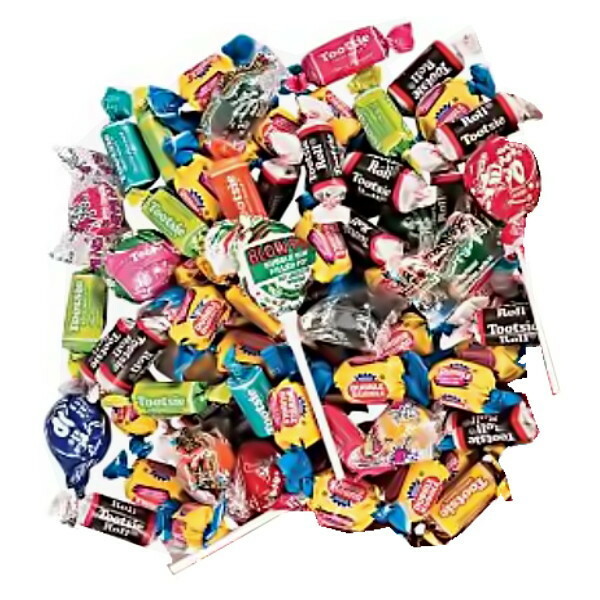 A large selection of vending machine candy, wrapped and packaged candy for retail sale. 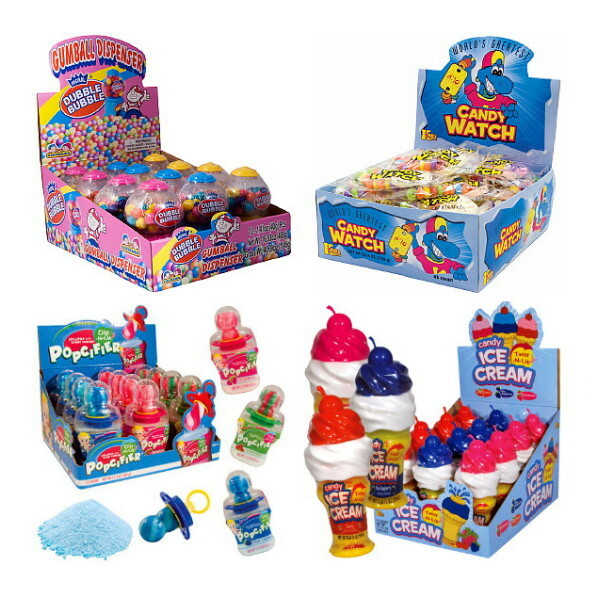 Brand name discount and wholesale candy, loose candy and novelty candy. 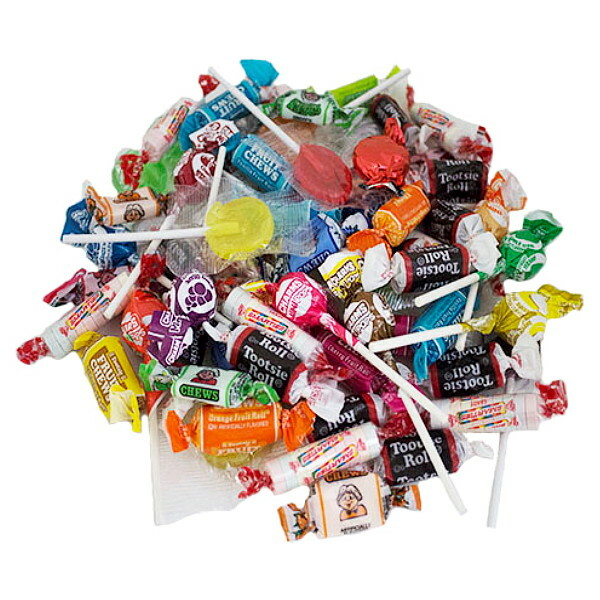 All of our candy products including such brands as Concord, KoKo's Confections, Just Born, Nestle', Wrigley's, Mars and more, are guaranteed fresh. 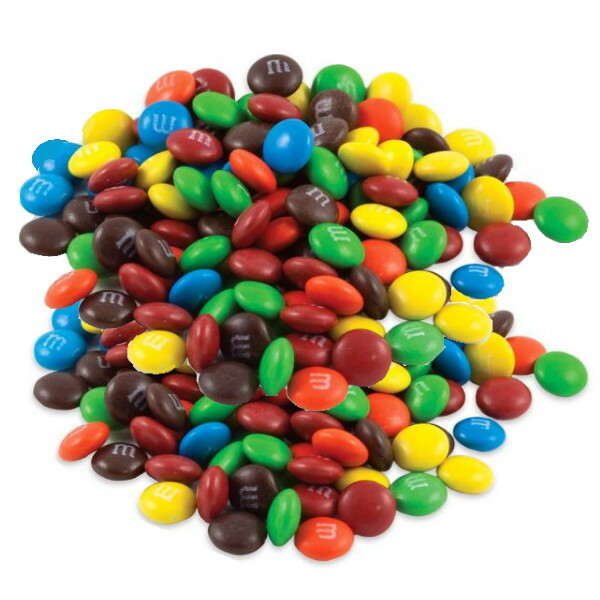 Be advised because of government regulations and industry safety standards, once delivered, any food products such as candy, gumballs or nuts may not be returned for any reason. Thank you for shopping at the Professional Vending Supply Company. We strive for the continuous improvement in the freshness and appearance our products so that you may have an enjoyable and positive experience. We reserve the right to vary specifications without notice. Candy and Gumball representation is as accurate as possible and may vary slightly. Copyright Professional Vending & Supply. All Rights Reserved. by 3dcart eCommerce Host.